Bravo, Geoffrey. 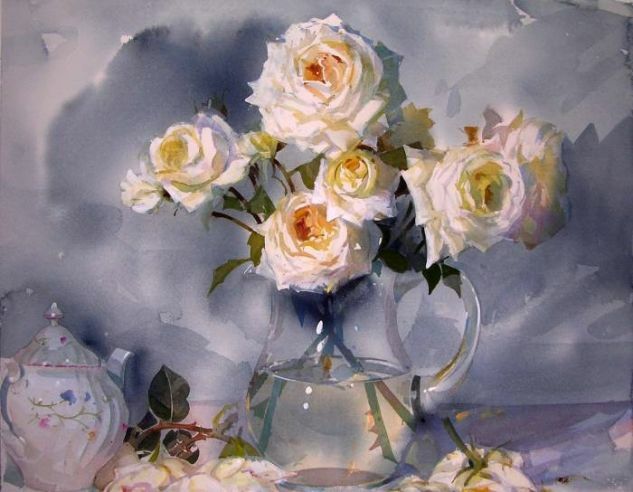 You have perfectly expressed the reality of the still life, yet maintained the fluidity and transparency of the watercolor! Preciosa obra, suave, espontánea y llena de frescura, enhorabuena!! Gracias por la información Carlos Javier! !